Kevin Bender lives in beautiful Lakeland, Florida with his family. He has an extensive background in leadership and customer focused roles whether it was HR, Sales or not for profit ministries, and his experience has allowed him to travel and meet many people from various backgrounds. 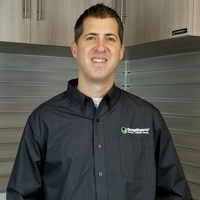 When not spending time with his family, Kevin can be found playing just about any sport, researching travel for friends or family or helping to transform the space for a Garage Expert customer. When you chose Garage Experts of Lakeland, you are guaranteed to receive exceptional customer service, follow through, communication, and a finished product that will exceed your expectations. Ensuring each customer is beyond satisfied after a completed job is our goal and we want to make sure that happens each and every time. We look forward to hearing from you and discussing how we can transform your space! 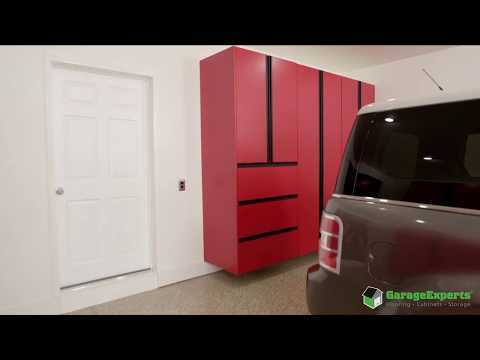 GarageExperts of Lakeland is your local garage makeover expert. View some of our recent work.